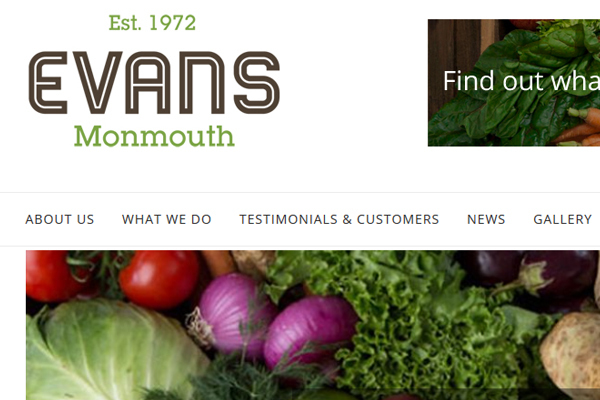 Evans of Monmouth needed a simple website to showcase what they do. They use Instagram to keep the website refreshed, so each time they post an image, it also appears throughout the website. The site is editable by them, and it works well across all devices.